We made it to second place in WCPS semifinal. Let's take care of the unfinished business next year in Denver. L❤️ve FROM all OVER THE DISTRICT! 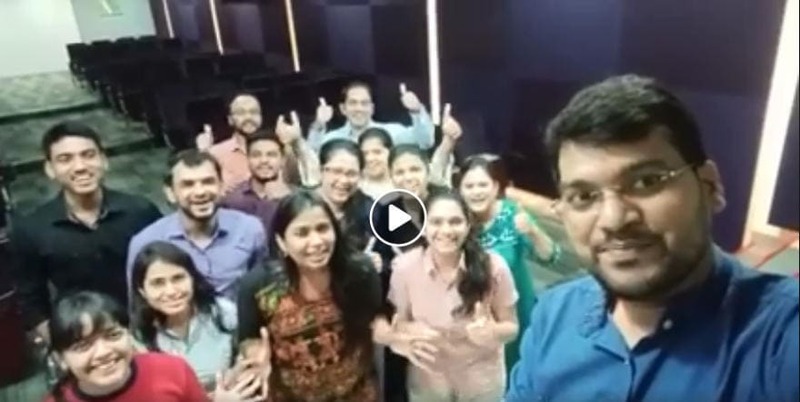 Here is our special video (call) (#not40secondsbut40minutes 😈) for wishing our District 41 Champion DTM Rupinder Singh All the very Best! 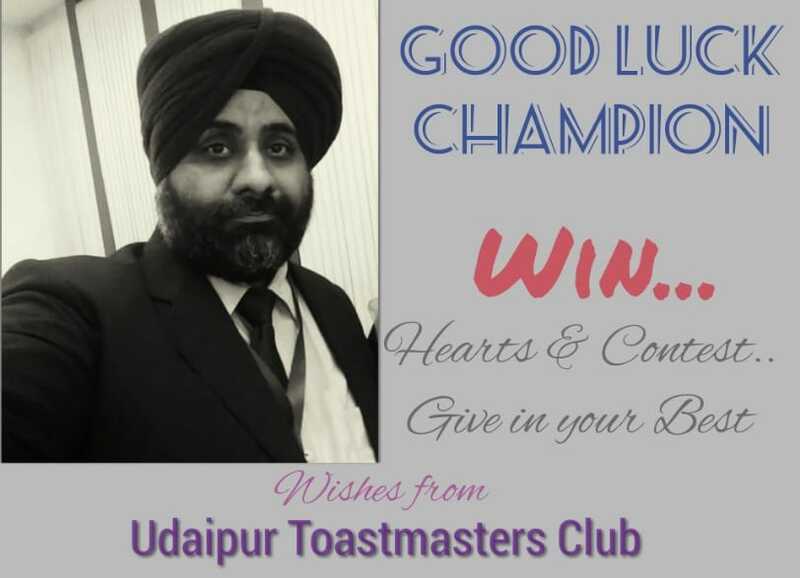 Best wishes from Udaipur Toastmasters Club to our champion DTM Rupinder Singh for The World Championship of Public Speaking…..
Just give in your best!!!!! Wishing you all the best for the World Championship of Public Speaking! Shine Bright! 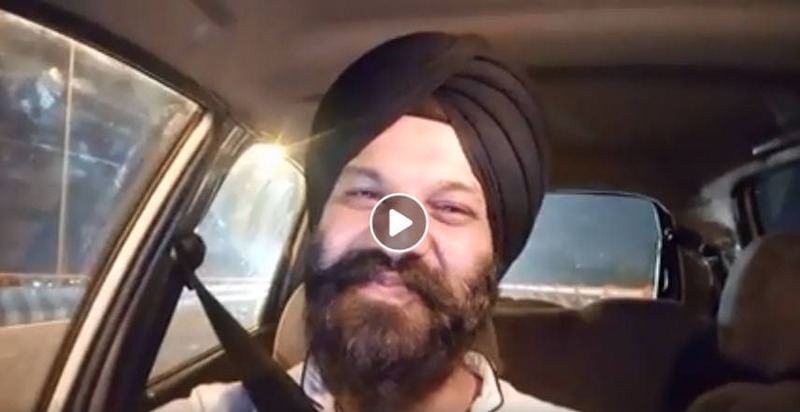 Rupinder Singh, DTM.. Bring the joy back to District 41. 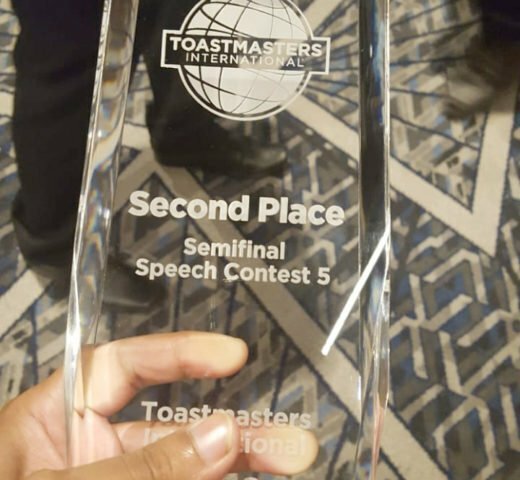 #District41 #SupportTheChamp #Toastmasters #SupportYourChampionJo bole so nihaal, Sat Shree Akaal!! 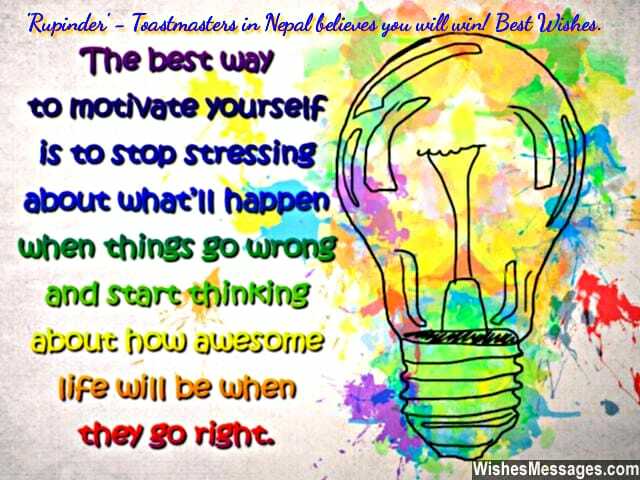 Best of luck!! 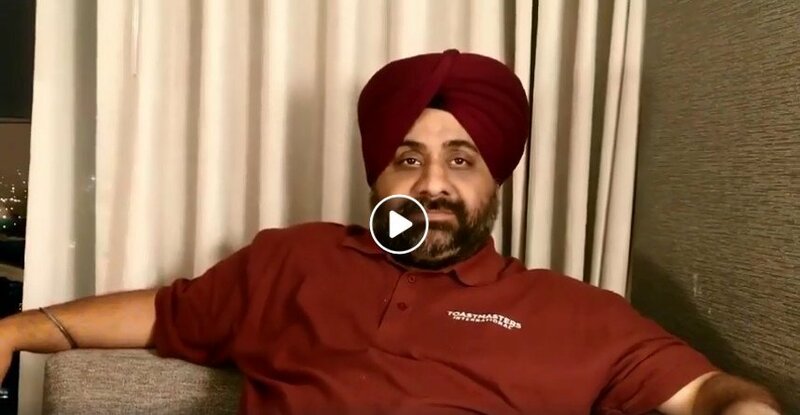 Rupinder Singh, DTM.. Bring the joy back to District 41. 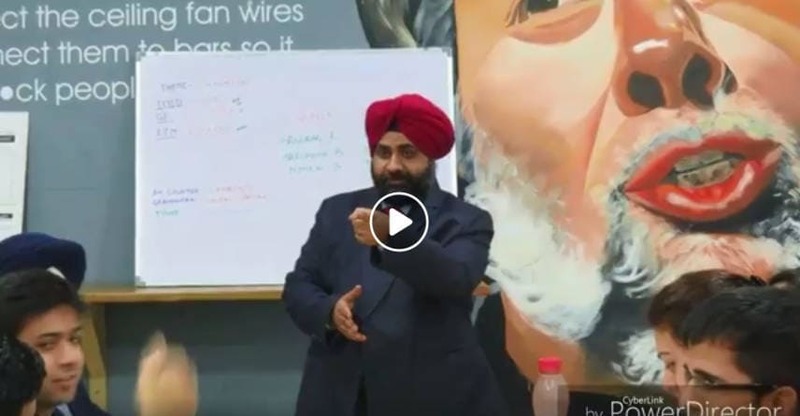 Jo bole so nihaal, Sat Shree Akaal!! 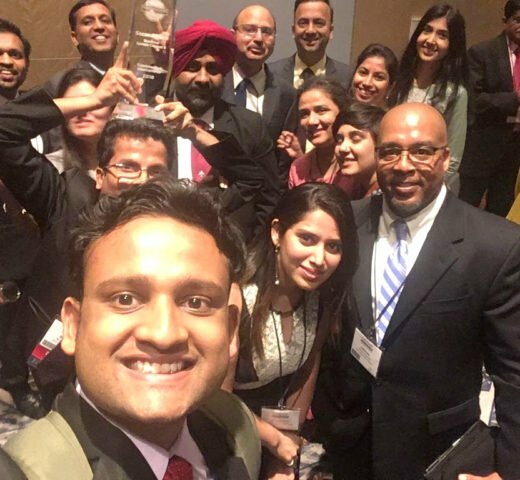 Lots of Love & Support for our District Champion – DTM Rupinder Singh from Infosys Toastmasters Chandigarh. We are very proud of you. Be the king of your own stage & that glory is not far away. 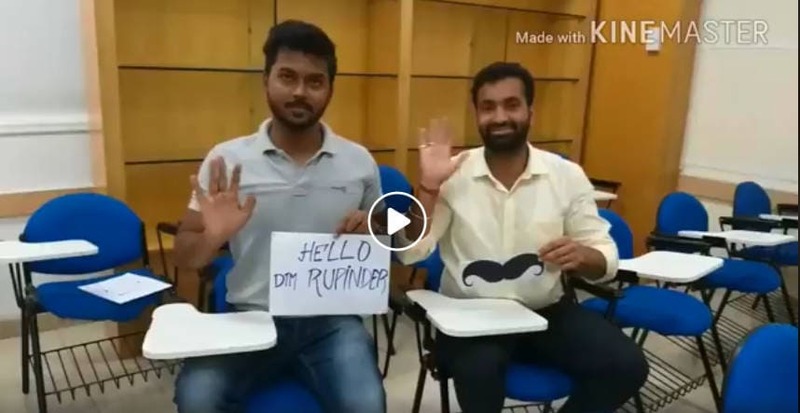 All the best to DTM Rupinder Singh for the International Speech Contest Semifinals from TMND. We are very proud of you.Be the king of your own stage & that glory is not far away. 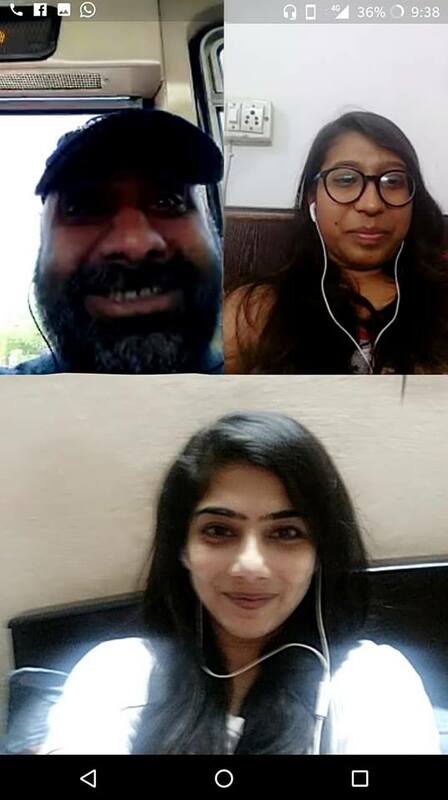 DTM Prashant Goyal, PQD, District 41 in conversation with DTM Rupinder Singh, District 41 representative for World Championship of Public Speaking. 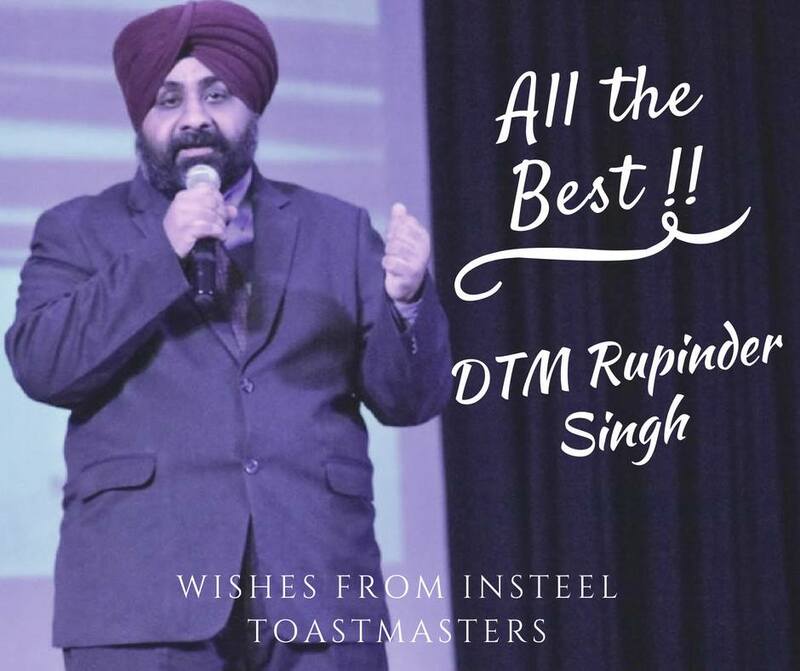 Like, Share and Comment to show some love for DTM Rupinder Singh! All the best Rupinder Singh! 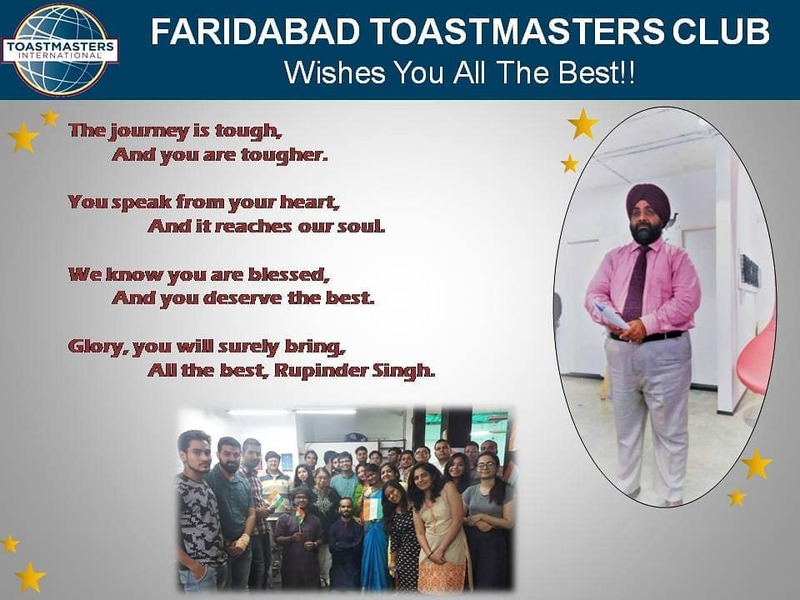 All the Best, DTM Rupinder Singh! Hey Champ!!!! 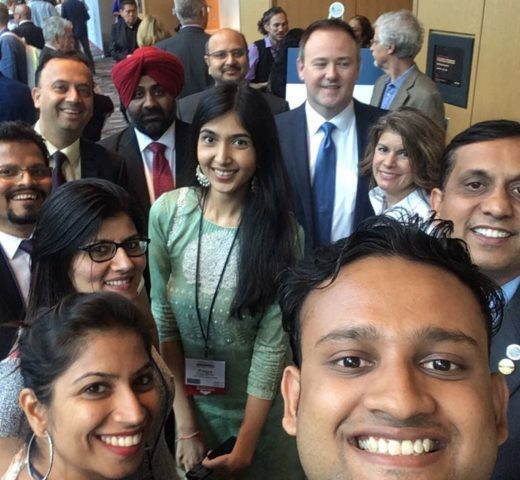 Here’s wishing you all the very best as you set out on your quest of conquering the world. Love you, Proud of you. 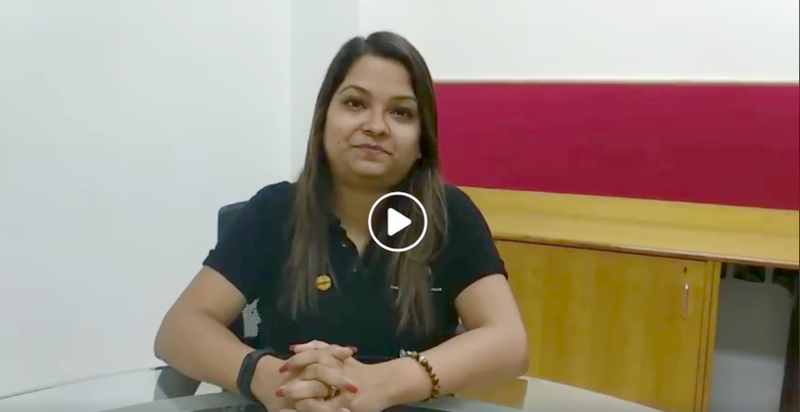 Our very own Division Director Dr. Chetna Verma has a message with wishes and the best for DTM Rupinder Singh who is representing our District 41 at The World Championship of Public Speaking.